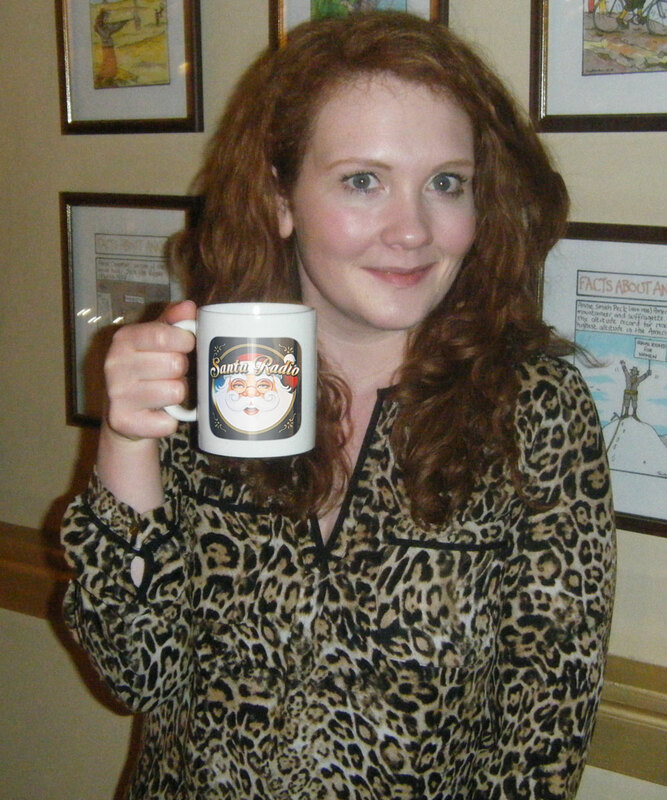 Jennie Elizabeth McAlpine is a British television actress, comedian and businesswoman. She is best known for her role as Fiz Brown in the soap opera Coronation Street. She also took part in season 17 of I'm a Celebrity...Get Me Out of Here! in 2017, where she came in fourth place.